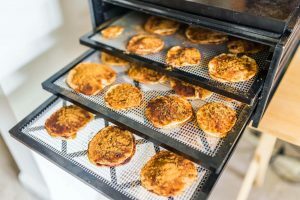 If you want to be able to make your own jerky easily at home, without the hassle of using your oven, a food dehydrator kit is an excellent idea. You can do more than just make jerky with one of these, of course; there are options for a range of different snacks that a food dehydrator will make with no trouble. 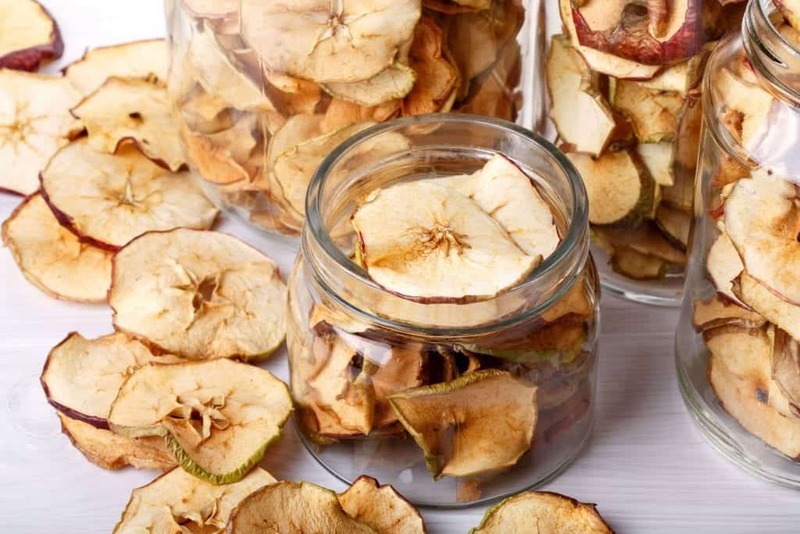 You can create dried fruit treats, spices for sauces or treats for your dogs. There are many of these available on the market, but if you are unsure which one will work for you, it can require a bit of research. Luckily we have done the hard work for you. 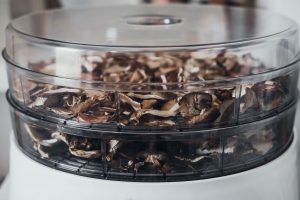 In this review, we take a look at the Nesco FD-28JX Jerky Xpress Dehydrator Kit (it even comes with a jerky gun). We will tell you more about its features and give you some insight into its pros and cons. 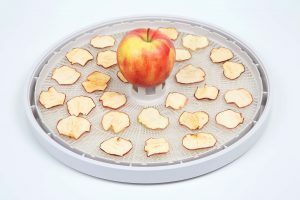 Hopefully, this will help you easily decide if this dehydrator will work for you. The Nesco Jerky Xpress is a food dehydrator with a few extra skills just for jerky making. It has four drying racks, each with a nice 13.5-inch width. It dries quickly and evenly with the smooth fan flow technology and has a 350 Watt powered heating element. Using it with the one-touch operation makes it easy. Like we said above, it comes with a jerky gun with different attachments. 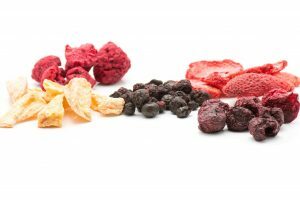 It also includes spice and cure packs for your first set of jerky, enough for up to 4 pounds (1.18kg for the metric readers) of ground meat. It has the added feature of an easy to open detachable top. On top of that, it also comes with a one-year limited warranty. 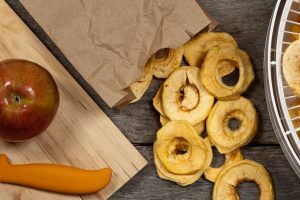 That is about all the main features you should know about, so let’s take a look at the pros and cons. 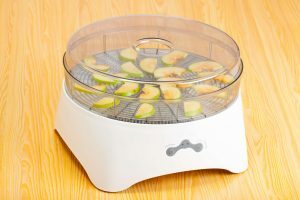 This food dehydrator by Nesco is a good choice if you want to make a jerky or treats at home without breaking the bank. Its good side outweighs its negative points, especially for the great price of this unit. 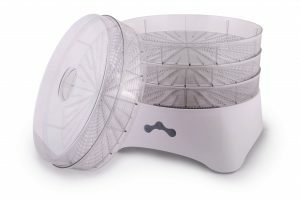 The Nesco Xpress jerky maker is reasonably priced and very easy to use. It cleans easily and heats and dries quite effectively. It comes with easy to follow instructions and does not need fiddly adjustments. It is straightforward to use, and it does not have a range of unnecessary features, so you won’t have to bring in a team of experts to help you with this new addition to your kitchen. To keep things fair we will look at its bad side as well. On the downside, we have to mention that it does not have adjustable temperature control and can overheat if you use bulky items. It is not the most durable product available, and the jerky gun can be tricky to use. 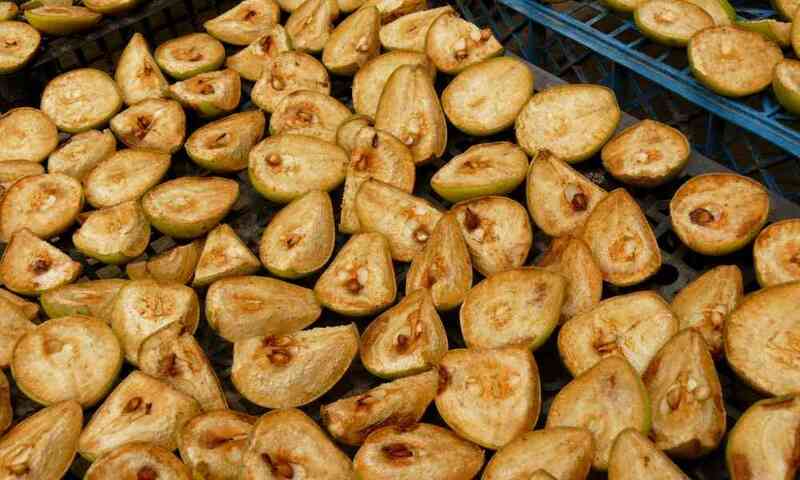 It can take a bit of time to figure out the correct timing for the treat you are making. It is also a bit noisy, but it is very effective. Now let’s take a look at the verdict. 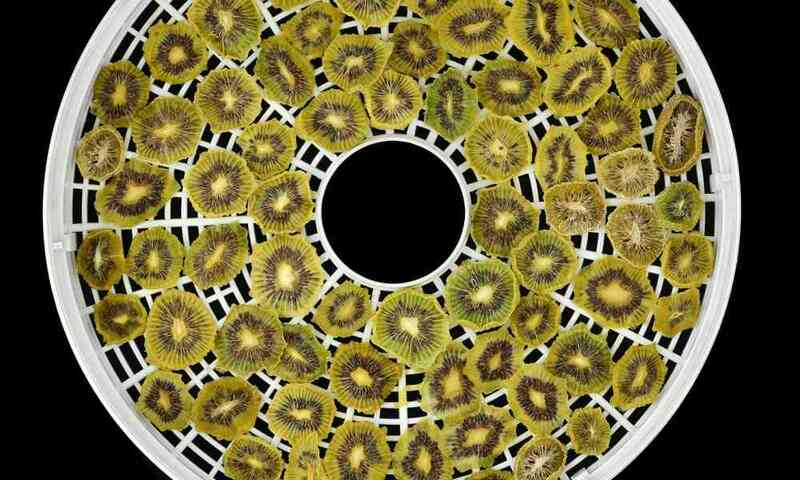 is a great choice for someone on a budget looking for a basic food dehydrator that can handle a little more than just fruit. The addition of the jerky gun is a nice extra for the price, and it does not take long to be able to use the gun and dehydration combo. 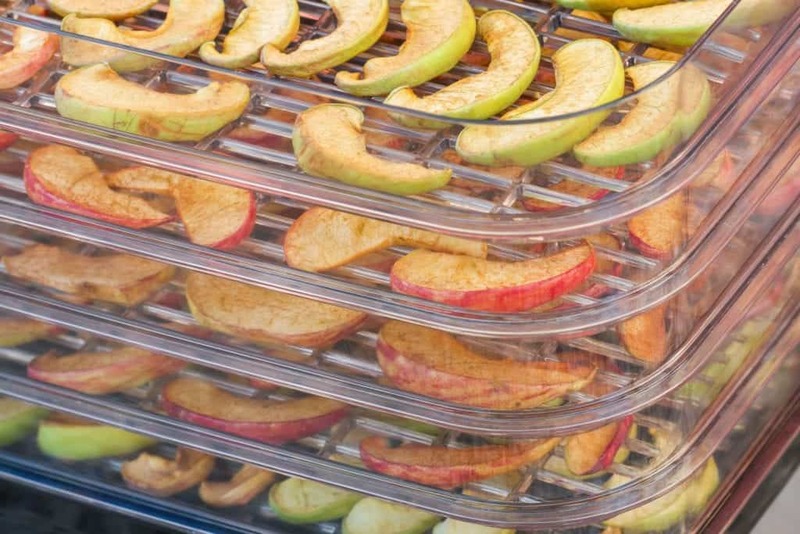 Its heating and drying features work very well, but it is not the most durable unit available. You will need to treat it well and not overload it with bulky items. But if you want quick treats for yourself or your pets, there are many recipes that you can try with this dehydrator that won’t break the bank. 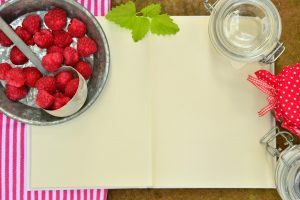 This is a good budget option for you to use at home.